Thomas Bertrand is a second-year M.Sc. student in the department of Family Medicine at McGill University. He completed a Bachelor in Honours Applied Psychology from Bishop’s University, and a minor in Sociology from the University of Hawaii at Manoa. 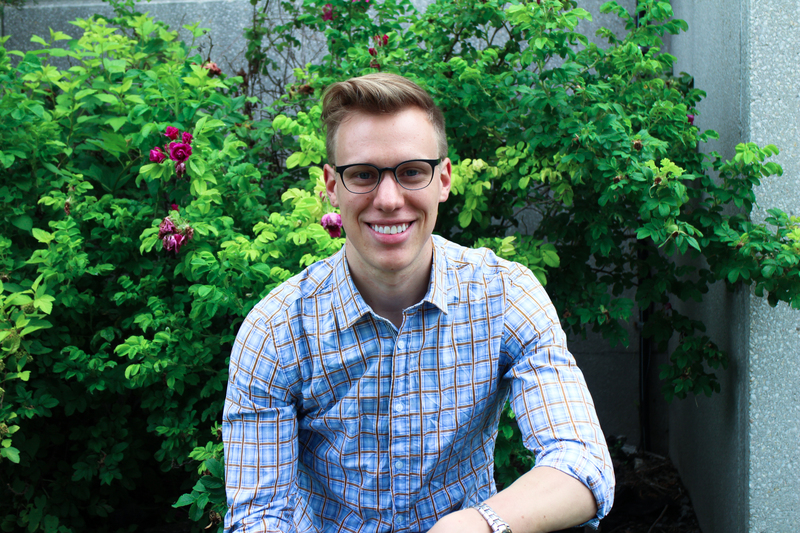 Thomas has been involved in numerous research projects at the McGill University Health Center as a research assistant and for his graduate studies. In the Geri-PARTy lab of the Jewish General Hospital in Montreal, Thomas studies the relationship between an enzyme named HO-1 and acute psychosis in human subjects.